SPOILER WARNING! Kit Harrington is finally talking about his role in the sixth season of HBO‘s Game of Thrones TV series. 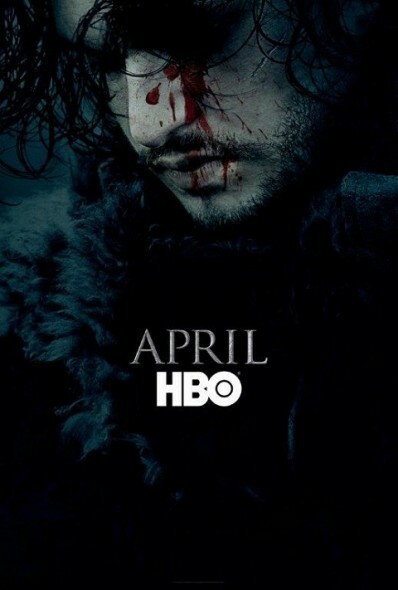 At then end of Game of Thrones, season five, the Night’s Watch betrays Snow and stabs him to death. Because Lady Melisandre (Carice van Houten) was just getting to Castle Black, fans hoped she would resurrect the character. It seems that is not the case. What do you think? Do you think the Jon Snow character should have been killed off? Do you plan to tune in for the sixth season of HBO’s Game of Thrones TV show? Let us know. Bring him back, and also Sean Bean, 2 great characters imo !